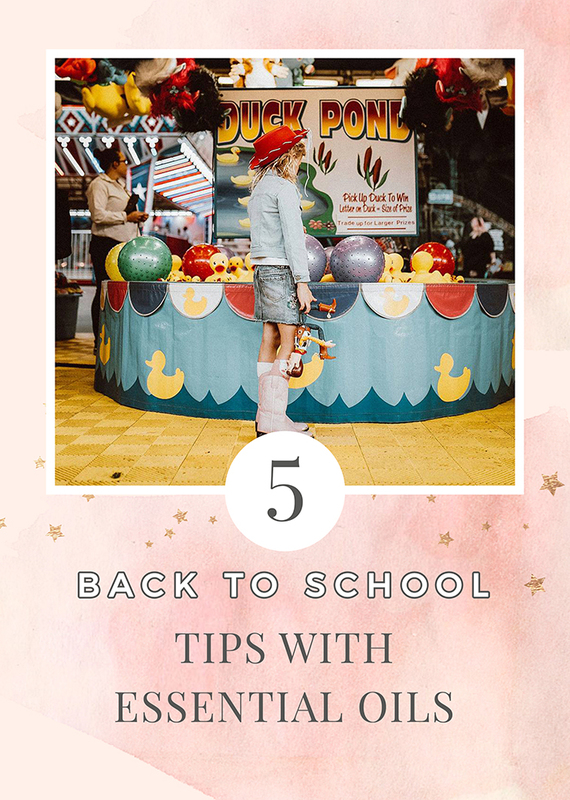 Getting back to school can bring out the butterflies in our homes and a lot of emotions. School, especially the start of school, can be a time where our kids are not feeling confident. New things, new people, new routine & more tend to make some children a little wary in some situations, lets support them! And lets be honest, even as a mama of 4 kiddos- sending my 5 year old to Kindergarten this year has me feeling all the feels! Keeping our family well is something that I think moms benefit from the most!! We all want to be proactive with our kiddos so that we can stay ahead of the game! Thieves is an oil to have in our tool kit and use AHEAD of time! Oils are different then what we are used to….we need to be using them DAILY. Make this a priority to add into your daily routine, it’s worth it!! My go to: Thieves essential oil, Mom’s best friend. Thieves is a blend of essential oils specifically designed to support the body's immune system health. I love having this one out in the morning when they are getting dressed before school, I roll right on before they put their shoes on! We have all been there. Sitting in carpool line and tired littles hop in the car after a long day. Here are a few ideas for you as you navigate carpool daily! + How about a roller for you mama? Have your tranquil roller in the car and roll on your wrists as you sit and wait. Carpool, snack, homework, dinner, bedtime is always a RACE afterschool so taking a second to reset will be so important for you before the craziness begins! + Grab a few cotton balls and put a few drops of your little ones favorite oil on them! Then stick them in your air vents before you get driving! We love Peace and Calming oil! + Have a bottle of cold water and a lovie ready in the carseat. I like to put a few drops of SleepyIze on the lovie so they can small/snuggle it when they hop in the car. + I have a roller with 10 drops joy + 10 drops valor ( the rest with V6 carrier oil) all ready to go and hand it back as we pull away heading TO school. My kiddos roll on their wrists and take a second to smell it. Feeling nervous can be the foundation for lots of emotional and behavioral issues. Essential oils provide support to our emotions and offer a calming effect as they are inhaled and/or applied! Get those diffusers going :) Let’s help our families embrace this year with CONFIDENCE! As with anything, using essential oils to support our kiddos emotional health doesn't happen with one application. It's not a one and done thing, there's no quick fix. ENTER the Butterfly Blend! This one is a beautiful emotional support, remember stay consistent! +Roll onto chest, feet and wrists. +Pack in their backpack and teach them how to apply when feeling the butterflies. My 4 favorites: Lavender oil, Stress Away Oil, Valor oil ( this is my #1) and Joy oil. Whether you’re educating your children at home or sending them off to school in the mornings, or a combination of both -helping them to stay focused is important! So many children associate school, and specifically "homework", with an immediate feeling of overwhelm. Apply these oils below to the back of their neck, top of their head, and their big toes. Allow your child to inhale these oils from the bottle or out of the diffuser. Remember that consistency is key with the use of essential oils. Many people try to be consistent with a routine for 3-4 months to really see a difference. My go to oils: GeneYus, Brain Power, Cedarwood and Vetiver! Proud mama here....I have 4 precious angels! For me, mama to 4 littles, a good bedtime routine for us is SUPER important! Some insight into what this looks like for us!! First up, a calming bath with bath salts. I also love a mellow playlist going while they are in there. Once out of the bath ( we loveeeee YL's bath bombs), they put on their jammies and I rub their little backs and legs with YL kidscents lotion and then roll the Tranquil roller on their feet and down their spines. 2. One drop of SleepIze on their chests. 3. Fill up all of their diffusers with Peace&Calming or Lavender! 4. We loveeeee having a box fan going, a sound machine, soft twinkle lights in each of their rooms....all of this really sets the tone to a relaxing, peaceful atmosphere! 5. Seedlings Linen spray! Gently spray pillows, crib sheets, blankets....if holding a baby, I like to gently mist myself! Even my kiddos "lovies" get a spray at bedtime! Many people believe these oils are new & trendy when in reality people have been using oils for such a long time! 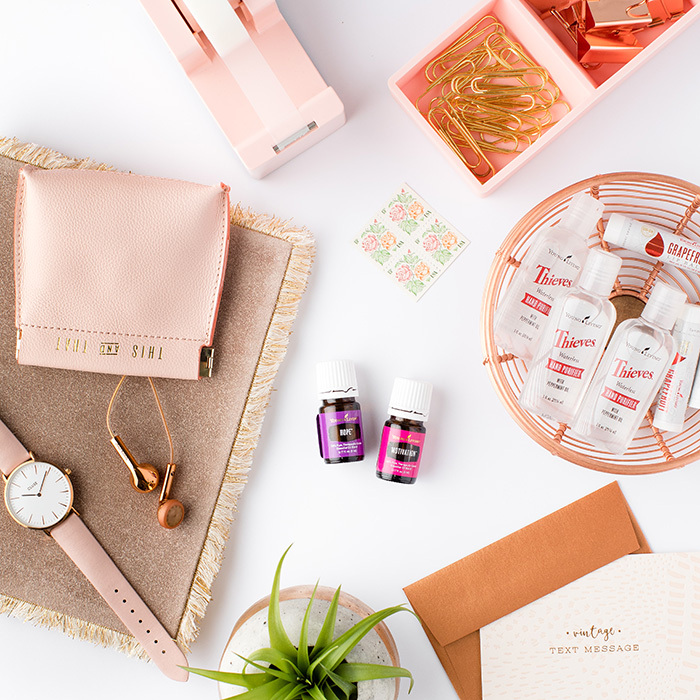 What are your essential oil School Ready Favorites?! Want more info?? Read more HERE! We have the sweetest community waiting for you!